Finding the perfect pro to do your hair and makeup for a special occasion is stressful—there is nothing glamorous about it. 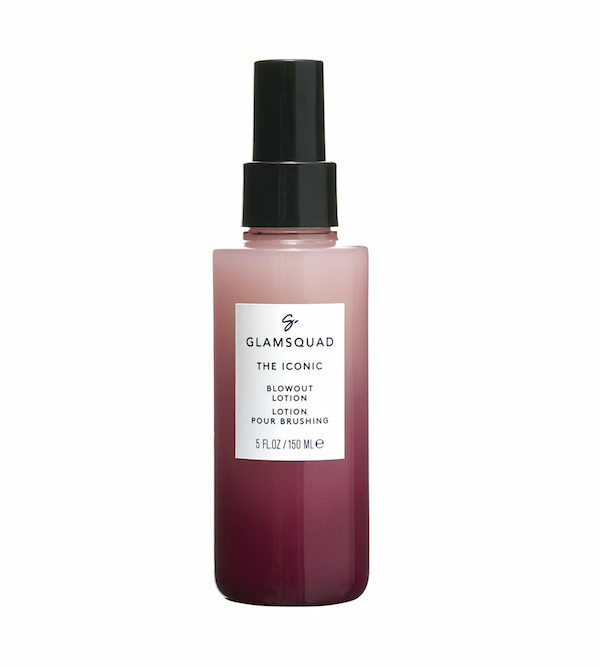 However, one app that has helped simplify that process since its 2014 launch is Glamsquad. It connects people to beauty pros, whether you want a makeover in the comfort of your home or need a quick blowout at the office. 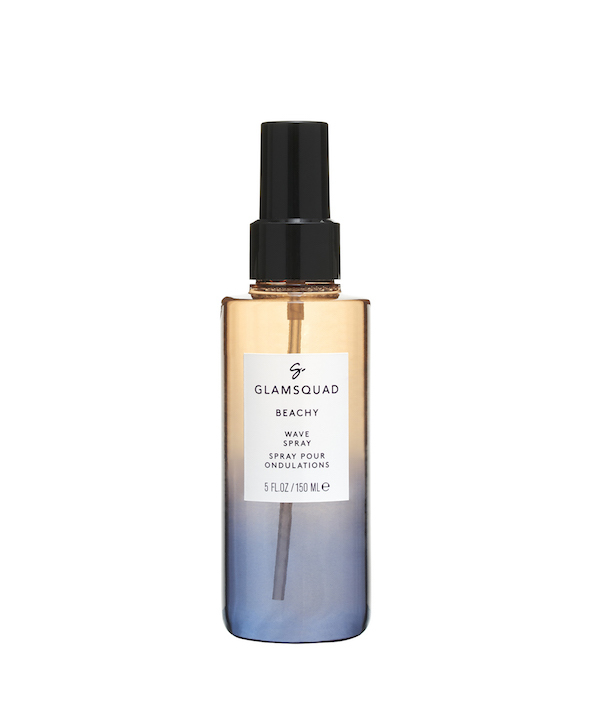 Four years and 500,000+ appointments later (according to a press release sent to HelloGiggles), Glamsquad is launching an exclusive line of products for you to look Mariah Carey-glamorous even after “the squad” is gone. 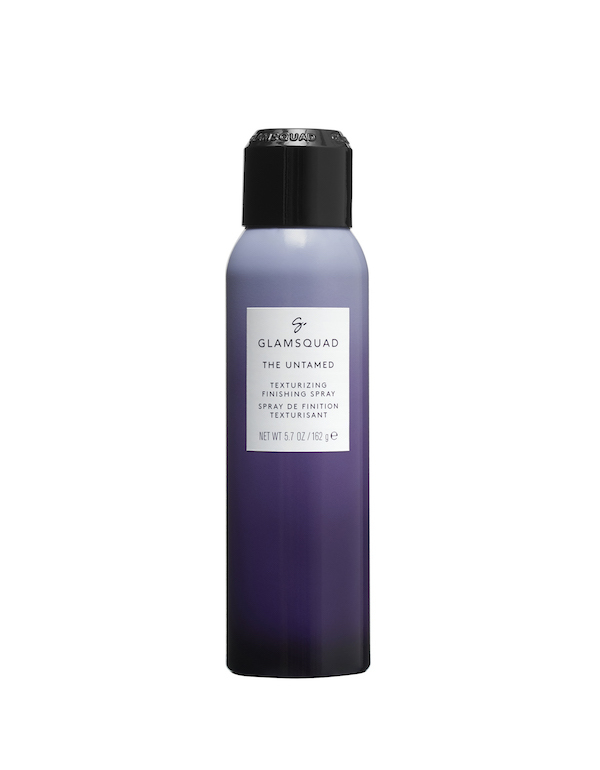 The Glamsquad hair collection includes everyday essentials, like a finishing spray, dry shampoo, wave spray, and more. Best of all? You won’t have to break the bank to get red carpet-ready waves. The most inexpensive product retails for $12, which is cheaper than a fancy, healthy salad. 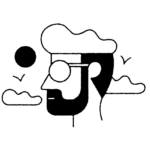 The brand’s artistic director, Giovanni Vaccaro, spoke to HelloGiggles on how to best use the products, and why they pack a punch. Now you can have effortless beach waves no matter the weather or season. 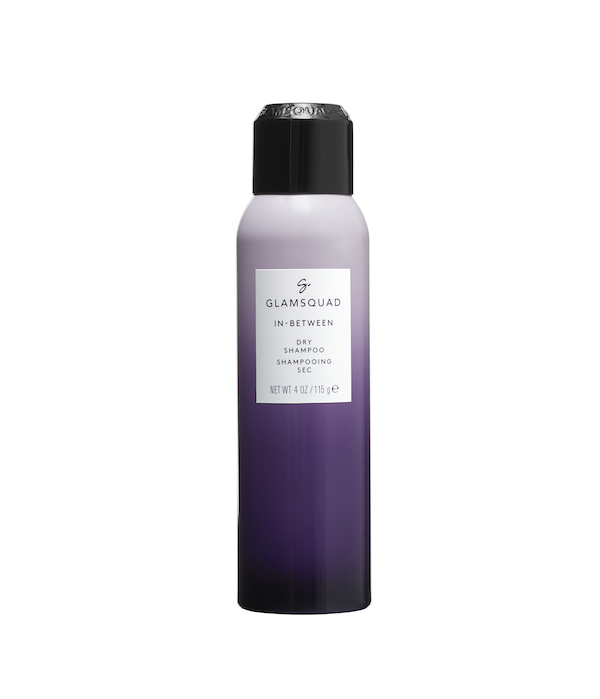 Revive your style in a wink with this triple-action dry shampoo. Odor, product build-up, and oil equal defeated.